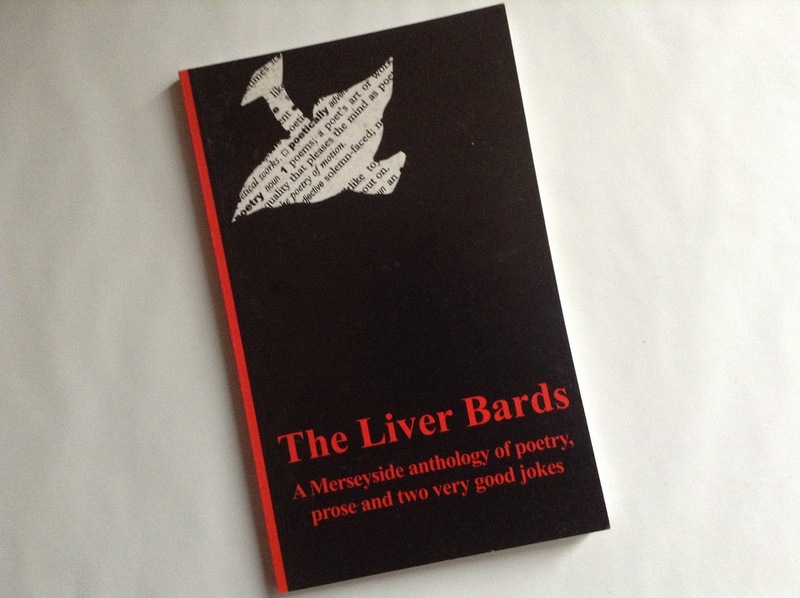 The Liver Bards was the culmination of our editorial endeavours. 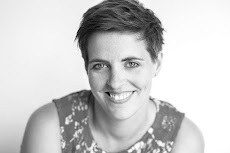 It was my first experience of taking a book through the full publishing process. James and I did all the fundraising, visited printers and negotiated prices for a perfect bound volume, I typeset the book using self-taught Quark, and James and I copyedited. We also became the sales force, managed the publicity and organised the all important launch party!